Influences: Alternative / Rock / Classic / Grunge / Hard / Metal. 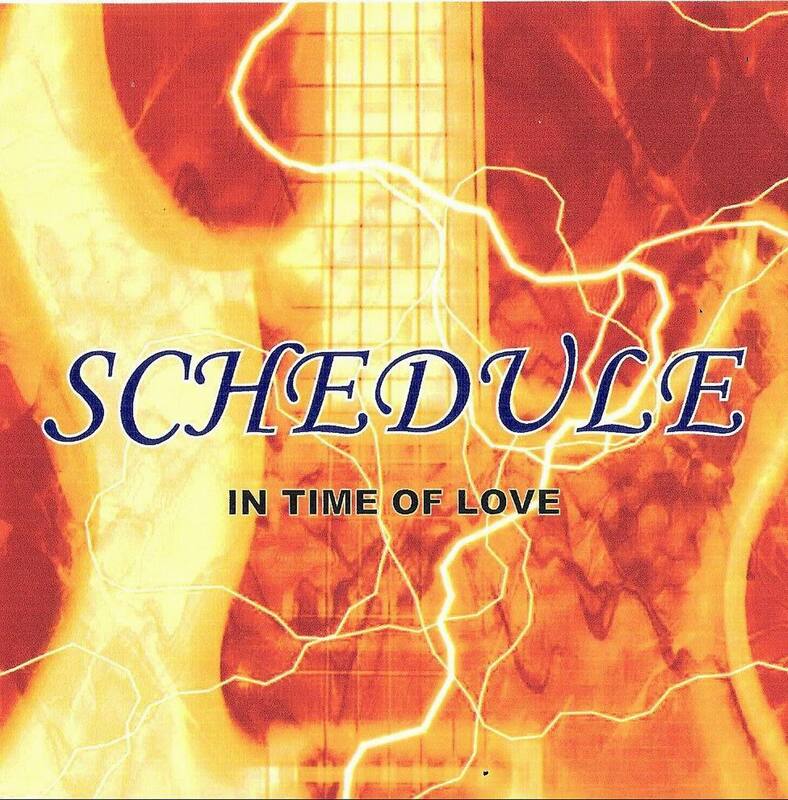 Our band have been in the passion on producing indie music and the first SCHEDULE English album title IN TIME OF LOVE consist of 14 songs with a genre of rock / alternative. Thank you for your support. We really appreciate very much for all your support. Wish you all the best and more success. If anyone interested to buy or sell our music cd can message us. Thank you very much for your support.